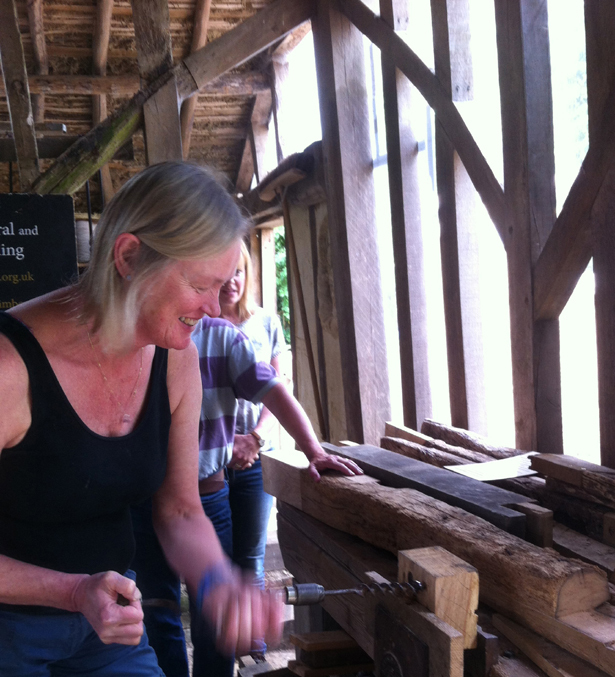 11.15-11.45 Guided Tour of restoration project - understanding traditional timber frames. Where do materials come from? 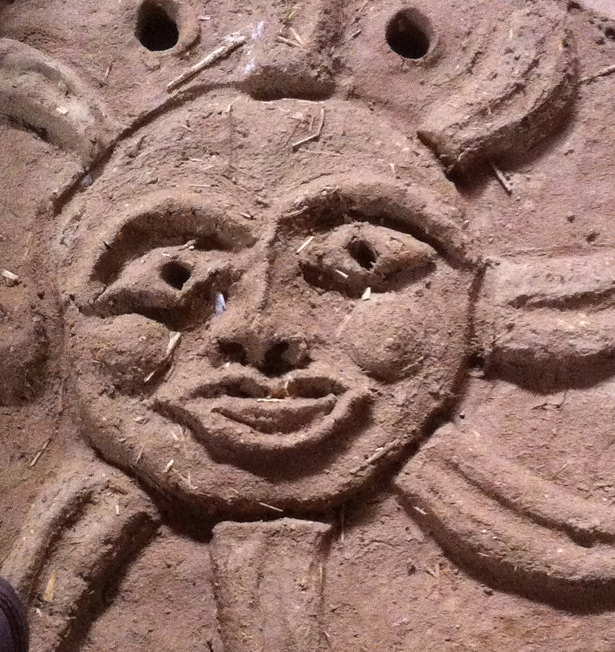 This Experience Day shows you how our ancestors built with their local landscape in low-tech and sustainable ways. The day weaves together living history, nature, ecology, geology, woodland skills, community and learning. Come and find out more!